In order to ensure the best learning experience, we keep our class sizes small. This means that spaces sell out quickly! Advance registration and full payment are required in order to secure a space. Please call or visit the store to register and take a moment to review our registration and cancellation policy. If you’ve never knit a stitch, this is the workshop for you! 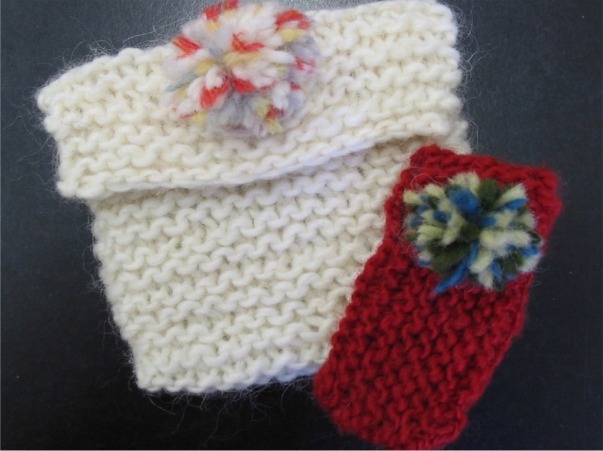 Learn the fundamentals of knitting including casting on, the knit stitch, and binding off. 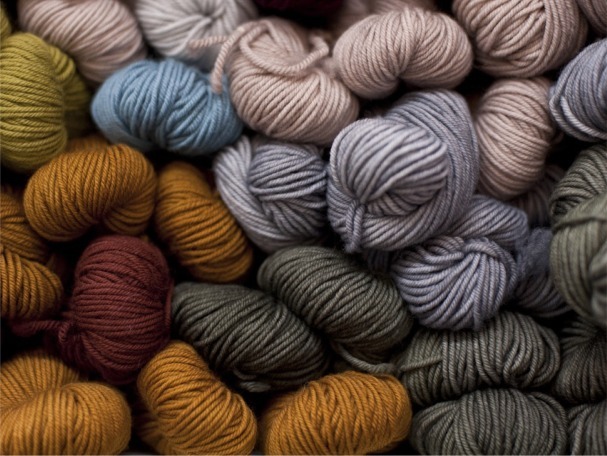 In a short time, you will learn the skills to get going on your first ever knitting project! If you know the knit stitch, but need help with just about everything else, this 2-hour workshop is right for you. You’ll learn the purl stitch and type of fabrics you can knit using basic knit/purl combinations. We will review cast on and bind-off techniques and how to fix simple problems like dropped stitches and other mistakes. Skills required: Some knitting experience--don't worry if you can't remember! Crochet is easy, fast, versatile and portable. Let Morgan will introduce you to the fundamentals of crochet, then show you how to work a bevy of stitches and motifs, which you will combine into a one-of-a-kind scarf you can design as you go! 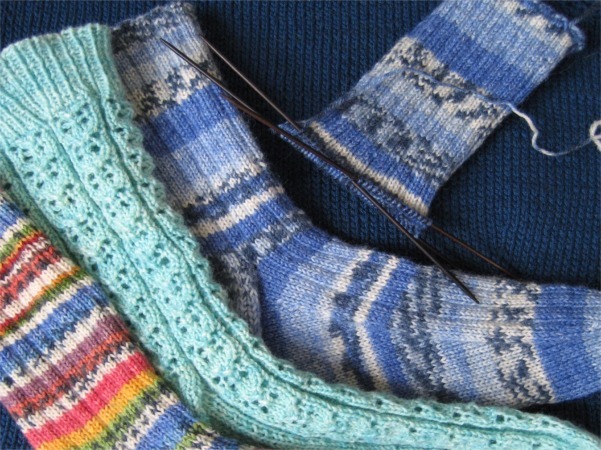 Learn the basics of sock knitting: yarn and needle selection, heel turning and toe shaping and custom sizing, while you knit a scaled-down version of a simple pattern that is bound to become a favourite. Skill Level: Basic knitting skills and some experience with knitting on double-pointed needles. 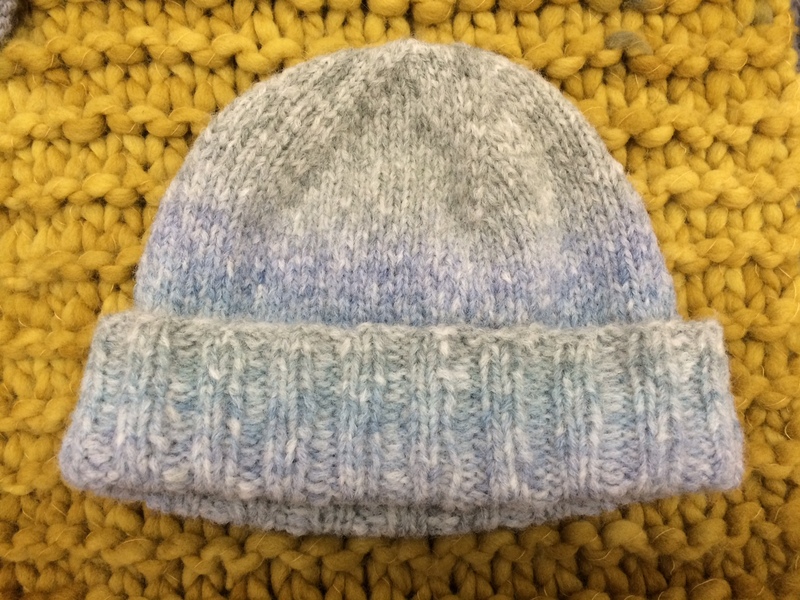 Hats are a fun, quick project and a great introduction to the techniques required in larger projects like sweaters. In this workshop, you will learn how to knit on circular and double-pointed needles, to and make a custom-sized traditional cap, beanie or slouchy hat. The pattern used in the workshop is one that you can adapt to suit a wide range of yarn weights and head sizes. Skill Level: Basic knitting skills (casting on, knit and purl) Great for all levels! Do you have the itch to stitch? Thinking of trying embroidery but are unsure how to start? Join Hook, Line & Tinker at The Loop for an introductory workshop. Cephalopods are busy creatures. 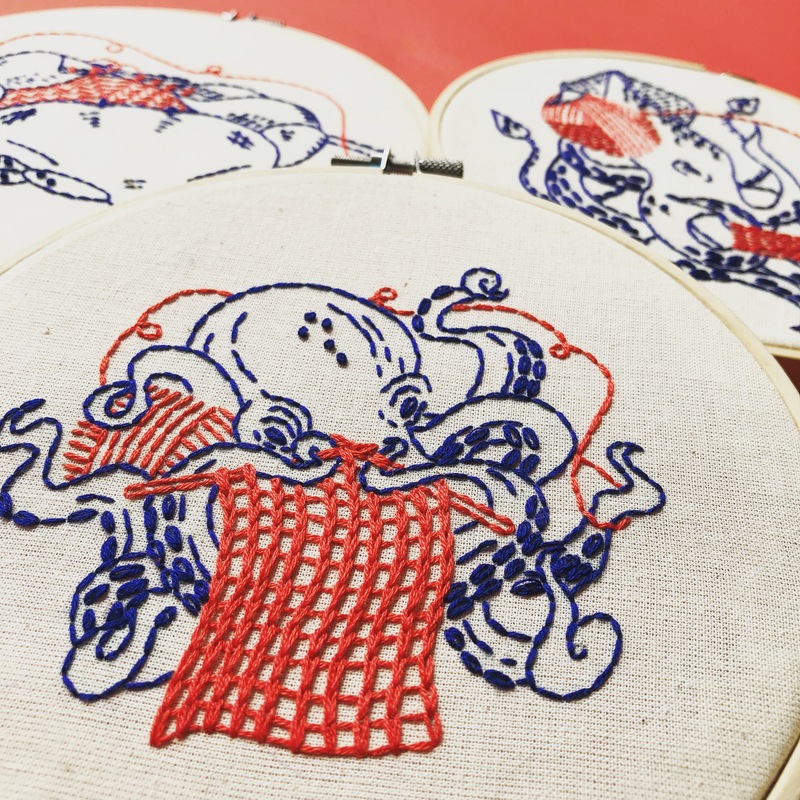 Take your pick between a knitting octopus ["Industrious Octopus"] or a kraken attacking a ship ["Release the Kraken"] and stitch along while learning four introductory embroidery stitches. You'll have all the know-how and materials you need to finish your masterpiece at home. We'll also talk hoops, floss, needles, and ways to display your finished hoop. Join Janine Guinan as she covers the basics of sculptural needle felting. 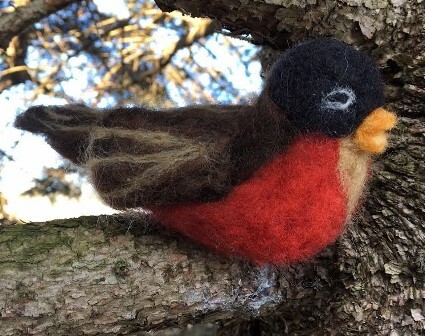 Using a small bird as a starting project, you will learn to shape wool into three-dimensional forms with a felting needle, then embellish the it with plumage and details as wild or as realistic as you desire. At the end of the workshop, you will get to keep your needles and foam block so that you can keep exploring this addictive craft at home! Learn to use two-dimensional and low-relief techniques to create a beautiful, unique landscape –– from your imagination or inspired by a picture. 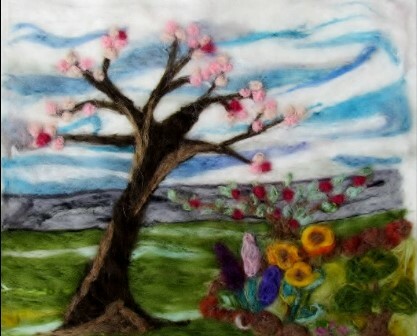 In addition to the basics of needle-felting, Janine will discuss and demonstrate embellishment and framing options, base materials and using colour and texture to enhance your design. 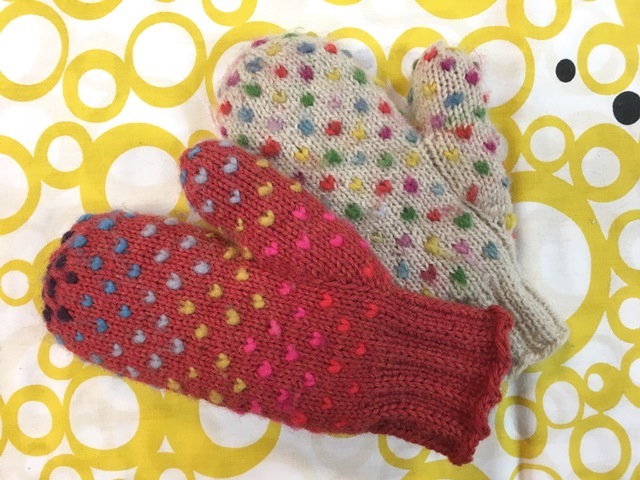 Atlantic Canadian knitters have been making extra-warm fleece-lined mittens using this technique since the early 1800s. Thrummed mittens retain their warmth even when wet, making them ideal for fishermen working year-round in the frigid North Atlantic, but everyone will appreciate them in the winter. In this workshop you will learn the thrumming technique while working from a pattern that features all sorts of nice details.